You can see there is a part in front of each surface control that never moves and only the surface control itself moves. This plane I built flies really well (no aileron). So I was wondering: why commercial aircrafts or even rc planes dont use this type of rudder/elevator without the part in front of it? See: making the control surface the way I did reduces drag since you dont have a fix part at the tail that does nothing, it reduces weight cause you just need the control surface and nothing more and it is also way easier to build. I cant understand why commercial aircrafts and rc planes dont make use of this exactly same type of rudder/elevator! What is better and easier for small-scale models is not necessarily better for larger aircraft. First, you can't say that the fixed part "does nothing". The tail is primarily a stabiliser; without it, a normal airplane will not fly at all. Only then it is a control surface, which allows it to fly well and how you want it. Consequently, the size of the tail is primarily driven by stability considerations. For control, you need a certain amount of it and not too much more. If you have an all-moving tail, you may find that you need to move it only very slightly, or else control will become too sensitive. This is not necessarily easier to do. From design point of view, the all-moving tail requires that the whole stabiliser was attached to a single shaft. On a small RC plane you can afford to make it of a simple wire. 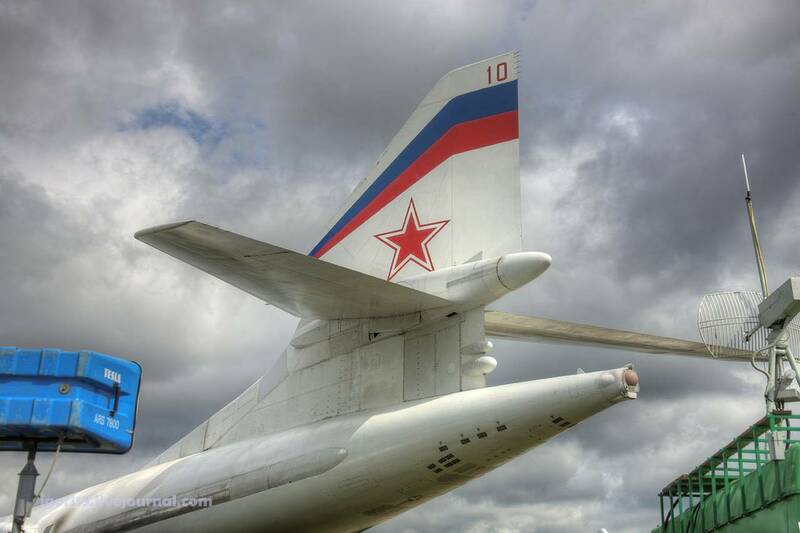 On a large aircraft, this translates to something bigger than your suburb water supply pipe: stabilisers of planes like A380 or An-124 are larger than wings of some airliners. Apart from the scale problem, this makes it a single point of failure, which makes it still heavier to be reliable. 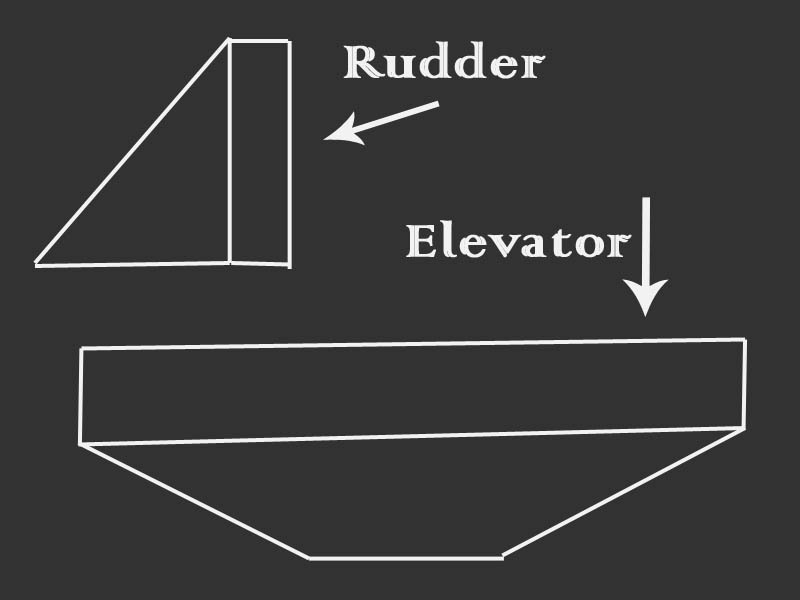 Overall, it is usually easier and lighter to make a conventional tail and attach an elevator (and rudder) to it. 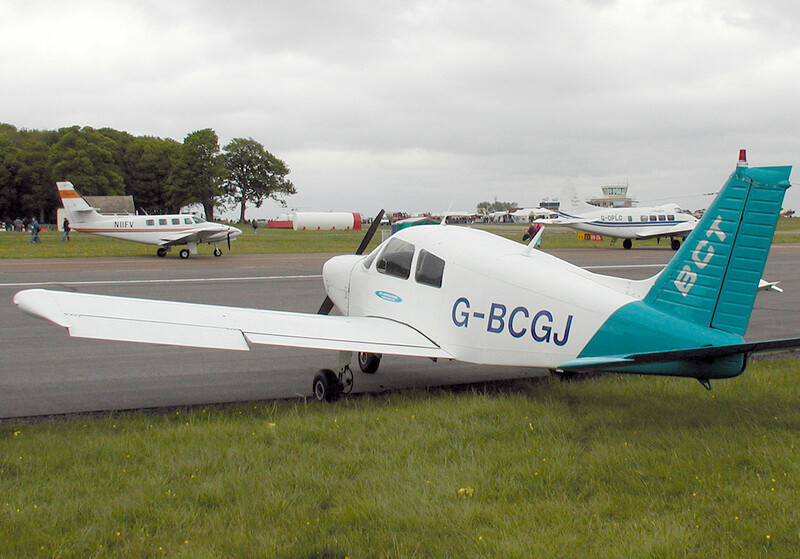 Nevertheless, quite many airplanes have an all-moving stabiliser. There are several different reasons for this. To accommodate a large range of centre of gravity (CG) locations, i.e. load distribution, and/or different aerodynamic configurations (e.g. flaps). This requires a large amount of control. But this control is typically 'slow': the load or configuration doesn't change in fractions of a second. So the tail is split between the slow all-moving part providing the so-called trim, and the fast conventional elevator. Most airliners have such arrangement, like the A330 from the above picture. But the largest ones, the An-124 and -225, don't use it: too hard. They entirely rely on the elevator. There is rarely such a demand for the vertical tail: airplanes are more or less symmetrical, so rarely will you find an all-moving vertical stabiliser like this. (The thing you see at the trailing edge is not a traditional elevator, it is the anti-servo tab that provides the 'just right' force). For a small RC plane that travels at slow speeds your design would work great. However these type of designs have structural limitations. For an all movable vertical and horizontal stabilizer setup all the forces exerted on the control surfaces would be transferred to a movable bearing. This would be a single point of failure if the bearing were to fail. Normally the vertical stabilizer or horizontal stabilizer would use several bolts to attach it to the airframe. In some airplanes these control surfaces are welded on. This distributes the stresses more equally.  I fly a Piper Cherokee with an all movable horizontal stabilizer (stabilator) and one of our pre-checks is to make sure there is no give in the bearing. If the bearing was to give out we would have a bad day. Well they do to a degree. 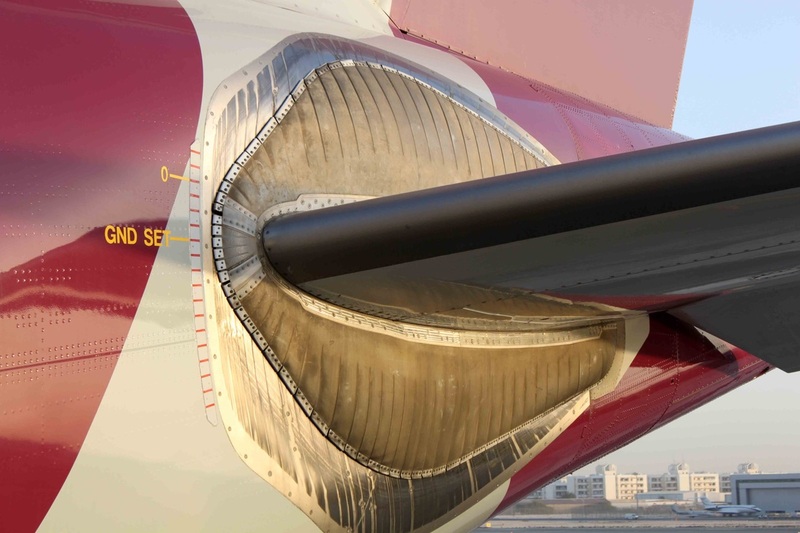 Large commercial aircraft have considerably larger CG ranges than their smaller counterparts do in order to accommodate a wide range of loadings as well as shifts in the Cp due to compresssibility effects at high Mach numbers and changes of AoA. To accommodate this, most airliners make use of a full moving tailplane for pitch trim, thence an additional elevator control surface is added for pitch authority by the pilot. This offers a compromise between excellent pitch and minimal drag and weight as opposed to actuating the entire tailplane. Now fully movable tailplanes for pitch control have been implemented before, as Ron Beyer points out in the L-1011. But it’s not very common. The fixed tail surfaces are to provide a passive weathervaning effect for stability. If you have an all-flying tail, it tends to just want to trail into the airflow, so you need one of two things; hydraulic control, where the control surface is rigidly positioned by actuators and the control feel is by springs (The F-86 had an all flying hydraulically operated horizontal tail), or if non hydraulic, the surface needs an anti-servo tab (like the C-177 and just about every cable operated stabilator tail out there) to provide a speed sensitive restorative force that drives the surface to a certain position hand holds it there, and to provide a desirable stick force gradient (increasing force with displacement from trim speed). The anti-servo tab also provides the pitch trim function by changing its neutral point when you adjust the trim, changing the airplane's trim speed. 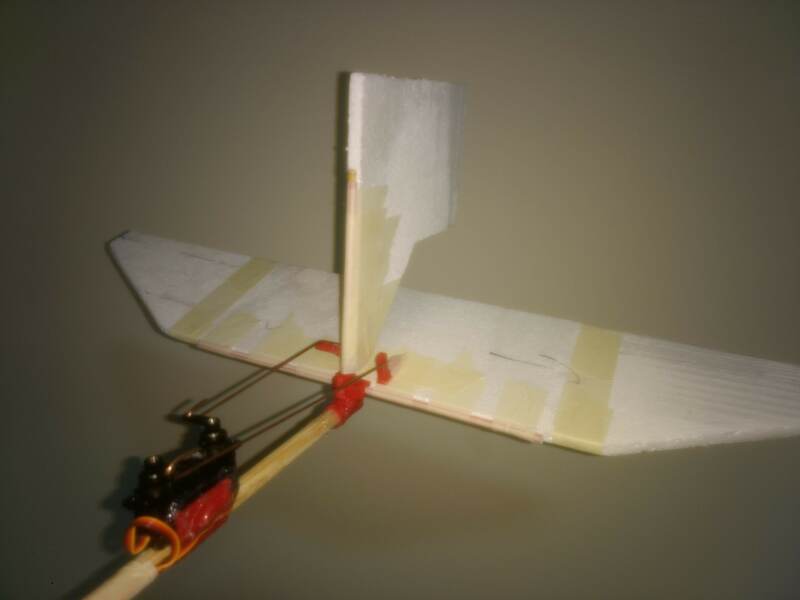 There are some gliders that have all flying tails with no servo tabs, and these depend on a bungee spring in the elevator control circuit for all of their stick free pitch stability. I used to fly a glider called an LS-1 that was like this, and the bungee wasn't particularly stiff, and the airplane was divergent in pitch if I let the stick go, but it was fine if I was holding it. And airplane like the Cardinal or Cherokee, with a manually operated stabilator tail, would be pretty difficult to control without the anti-servo tab. The tab's control rod is a very critical inspection item on a pre-flight. The principal advantage of flying tails is more control authority for a given surface area (the Cardinal has MASSIVE tail power compared to similar aircraft), and the ability to fine tune the pitch feel gradient by how the anti-servo tab is geared. Your RC airplane gets away with no anti-servo tab because the electric servos hold the surface at a given position. Basically the same as hydraulic controls. The Zenith family of homebuilts use an all-flying rudder with no fixed vertical fin. This wouldn't normally work so well without a fixed fin to provide a passive weathervaning force, but the Zenith gets away with it by having a very large fuselage vertical surface area aft of the wings. Otherwise it would have to have an anti-servo tab for the rudder in the absence of a vertical fin. It mostly comes down to force moving the entire control surface would require a massively beefed up connection point that would detract from the primary want of a commercial aircraft, carrying cargo, whether that be people or things. Military aircraft use it for the massive gain in maneuverability but most passengers get a might bit distressed if their 737 where to suddenly stand on its tail at the slight flick of a pilots wrist. Not the answer you're looking for? Browse other questions tagged control-surfaces rudder tail elevator or ask your own question. Why is stabilator used in some small airplanes? Why are aircraft designed so that the wing stalls before the tail? Why is the DC10/MD11/TriStar vertical stabilizer noticeably smaller than other contemporary aircraft? What is the airflow across and below an elevator? Do aerodynamic forces and moments change aircraft pitch and yaw in the same way?